Kyle has been “Texas Forever,” forever. He has spent the last five years living and pastoring in the Richardson area, leading home groups and providing biblical and theological training. Kyle has been married to Lauren for seven years. Lauren was a full-time elementary educator over the last eight years and now works part time running an after-school reading program for an RISD elementary school. In November 2016, they adopted Lydia Joanna. Kyle is passionate about what God will do through Mosaic Church and feels a particular burden to raise up, equip and release a gospel-centered family of disciplemakers in Richardson. He has been serving at The Village Church for the last five years, is the host of the Knowing Faith Podcast and is the author of Pitfalls: Along the Path to Young and Reformed. On a day off, you can find Kyle loving on his girls, cooking, drinking coffee, reading and thinking about working out. Hi friends! 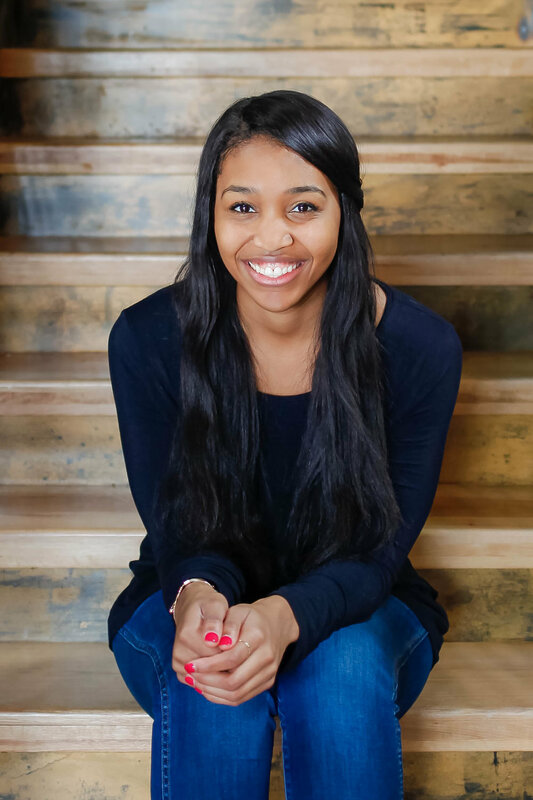 My name is Antonéa Bastian and I am thrilled to be joining the Mosaic family! I grew up all over the U.S. and made my way to Dallas when I attended SMU. After graduation, I taught for two years in a high school and became a member at The Village Church Dallas. After my time at the Dallas campus I had the opportunity to help launch The Village Church Southlake campus as the elementary minister and executive assistant. The Lord has been abundantly kind to invite me to the beautiful work he is doing in his kingdom! I love my family, kids of all ages, reading, and growing as a peacemaker in everyday life! My hope for Mosaic is that we would be a self-fulfilling prophecy, that we would worship the Lord with all of our heart, mind, soul, and strength and love our neighbors as ourselves. I am originally from the exotic city of Plano, Texas. Between an undergraduate degree at SMU and work in the consulting industry after graduation, I've spent my whole life living in DFW. My wife Hannah and I have been married for three years and residents of Richardson for two. Hannah left teaching students with special needs to stay home when we welcomed our daughter, Jane Grey, into the world in June 2017. We have now added a son, Samuel Augustine. My hope is that God's name will be made great in the city of Richardson through the changed people of his church. I long to help equip believers to serve the body and make disciples in their God-given spheres of influence. My prayer is that Mosaic will be a place for the lost to feel welcome and for believers to experience a faith marked by a costly love which prompts them to rely on Jesus and draws them into deeper communion with God. Hi, I'm Lexi! I grew up in Flower Mound so I am a Dallas native and Dallas has my heart. I am a member of the Fighting Texas Aggie Class of 2016 (Whoop!) and moved back to come on Young Life staff in Richardson after I graduated. I am also the YoungLives Coordinator for Richardson Area Young Life. I love building relationships with pregnant and parenting teen moms through YoungLives in order to show them the love of Jesus and share the gospel with them in hopes that their lives, and their baby's life, would be radically changed. I love my family, kids of all ages, ice cream, sports (especially football and soccer), and my Texas A&M Aggies (Gig 'Em!) I am so excited to be jumping in to Mosaic to be a part of a family of believers in Richardson that not only loves the Lord and each other, but that also loves their community and desires to share and show the love of Christ to reach the diverse people of Richardson, including the lost and outcast like my teen mom friends. I grew up in San Antonio, but have called the Dallas area home for the past seven years. In 2015 I graduated from Dallas Baptist University, where I met my wife, Kristen. We have been married three years and are expecting our first child in November. As a young kid, I placed my faith in Jesus through discipleship in my home and our local church. In the spring of 2009 the Lord revealed His calling for me to pursue ministry in the life of the church, to use my God-given gifts to help shepherd His people and preach the gospel. I am very passionate about the local church and want to see many followers of Jesus faithfully walk in maturity of faith. I believe congregational worship is vital to the life of the church because it regularly reorients us to the truth and stirs our affections for the Lord. My hope for Mosaic Church is that we would be a people enthralled by our God, who eagerly seek to obey Him and magnify His name in all things and all places. The little things I enjoy in life are coffee, finding new music to listen to, and watching the San Antonio Spurs win championships. Jeffrey Shelffo was born in the Philippines but primarily grew up in Reno, Nevada. Jeff and Katie met in the music department at the University of Nevada, Reno and have been married for over eight years. The Shelffos moved to DFW in 2012 for Katie to attend grad school. For the last three years have had the joy of calling Richardson home, where they welcomed their daughter Evangeline. Jeff has worked for AT&T for over six years in various roles and currently serves a principle program manager supporting mergers, acquisitions, and divestitures. Ryan Hembree grew up in Odessa, TX and moved to Dallas to attend Southern Methodist University. Ryan and Katie met working with the youth group of a local church the summer before their senior year. They married in 2007 and have three children: Weston, Sawyer, and Hazel. 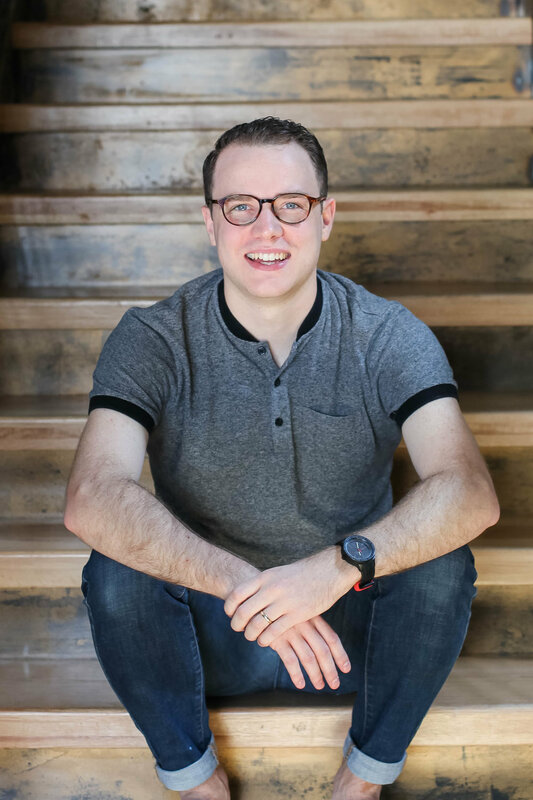 Since graduating from SMU with a major in finance and a minor in Spanish, Ryan has worked at an investment management firm called Annandale Capital. Bryan Plantes has been serving on the Mosaic Board of Directors for the last year. He has been married to his wife Lauren since 2006, and they have two little girls: London and Lyla. 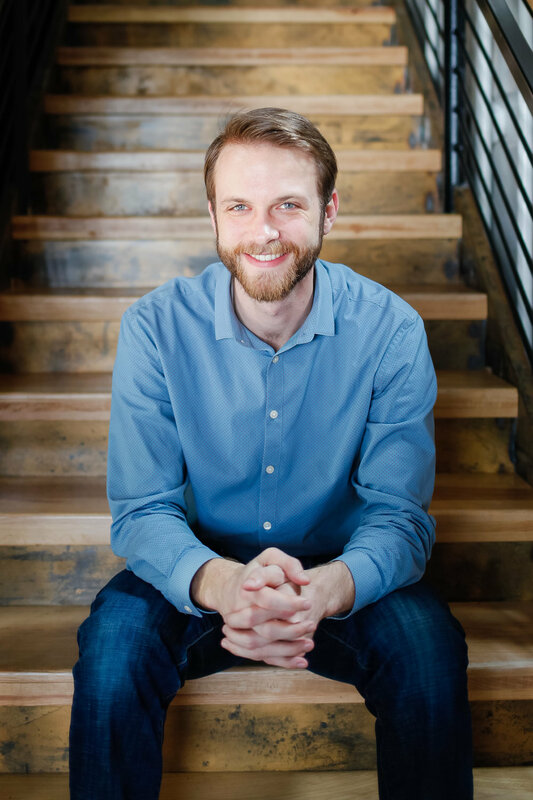 After attending the University of Texas, Bryan has lived in Richardson for 13 years, and he works as a senior manager for business intelligence at Credera. Kyle Porter grew up in Houston, Texas and attended Oklahoma State University. He has served on the Mosaic Board of Directors for the last year. Prior to that he was a home groups leader and coach at TVC Dallas. He and his wife Jen have been married for eight years and have lived in Richardson for six. They currently have three kids: Hannah, Jude and Jack. He covers golf for CBS Sports and runs his own OSU website called Pistols Firing.